If you’re in the market for a Porsche 911 right now, you can only buy one that’s turbocharged, excluding the naturally-aspirated units in the unobtanium GT3 variants. 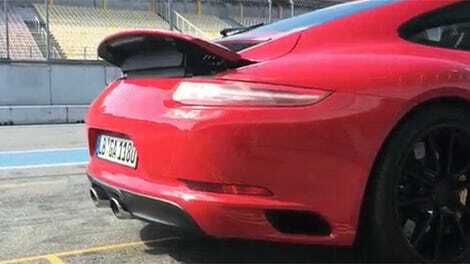 So, what does a new turbo Porsche 911 sound like? I strapped a microphone to the back of a 2017 911 Carrera S while driving through twisty California backroads to find out. My Miami Blue test unit had a 3.0L twin-turbo flat-six and was optioned with both the PDK transmission, and sport exhaust system. What surprised me the most about the combination of those three was the prevalence of turbocharger noise throughout the RPM range, especially at low revs during moderate acceleration. You can play with the spooling of the turbos, creating all sorts of high-pitched surges and hisses while not actually going very fast. It’s extremely satisfying. 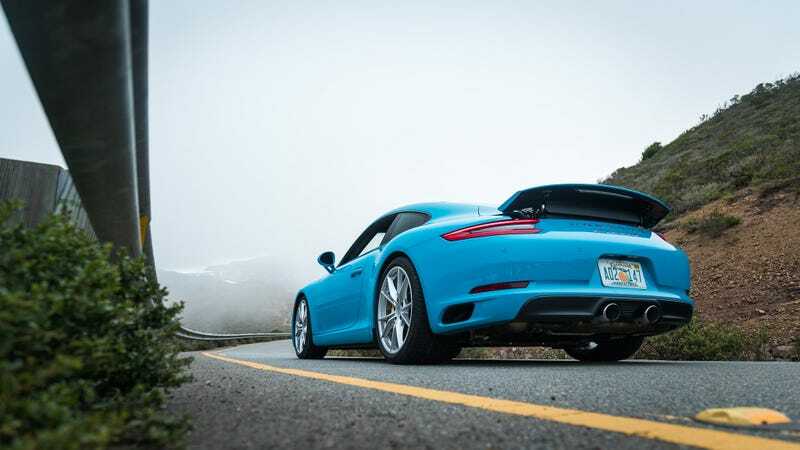 However, at higher RPM’s under load, I was not met with the traditional high-pitched scream prevalent on cars like the Boxster Spyder and 991 GT3. Even with the sport exhaust system enabled, I longed for something a bit louder, more visceral, more Porsche. I can only guess that the exhaust is muffled ever so slightly by the turbos.